A firefighter has issued a fresh warning over the dangers of leaving children’s bedroom doors open as they sleep, according to British newspaper The Sun. The emergency responder admitted that it can be difficult to convince your child to sleep with the door closed, but that it could ultimately mean the difference between life and death. 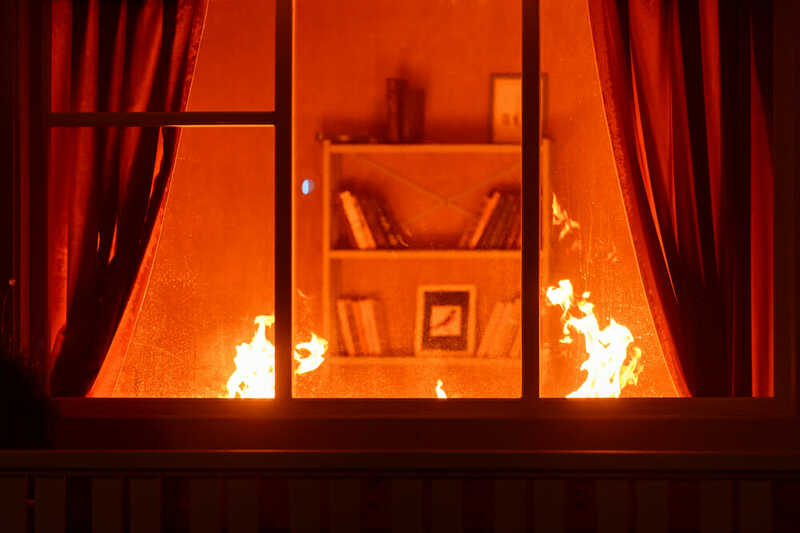 As per The Sun, the unnamed firefighter said: “As a parent it’s hard to convince little kids to sleep with the door closed, they always want it open just a little. 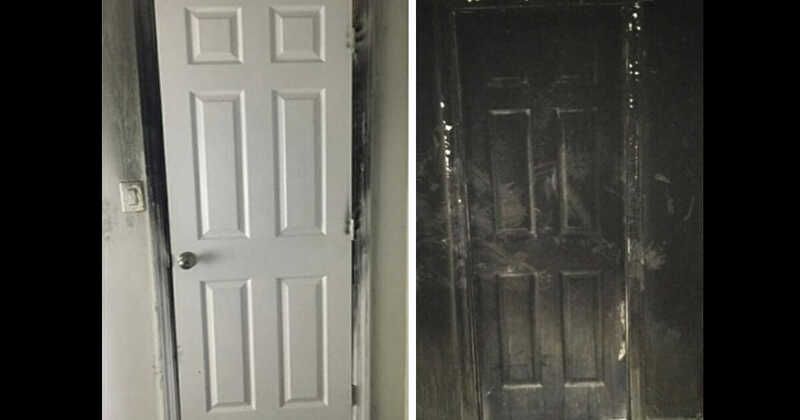 As if to back up his claim, the Cold Spring Fire Department shared a photo of a door from the inside and the outside in the aftermath of a typical house fire. The difference is astonishing. When it comes to the inside of the bedroom door, aside from scorch marks and charring around its frame it remains relatively undamaged. The same cannot be said for the other side. The Fire Department explained on Facebook: “The photos below are a great example of the importance of keeping bedroom doors closed while sleeping. “While the front of the door is severely damaged the closed door protected the bedroom and its contents. The post has since gone viral, having been shared over 5,000 times as people seek to spread what could be life-saving information. I certainly didn’t know about this, but I’m glad I do now! Help us get the word out by sharing this article on Facebook! You never know, you could save a life with the click of a button.